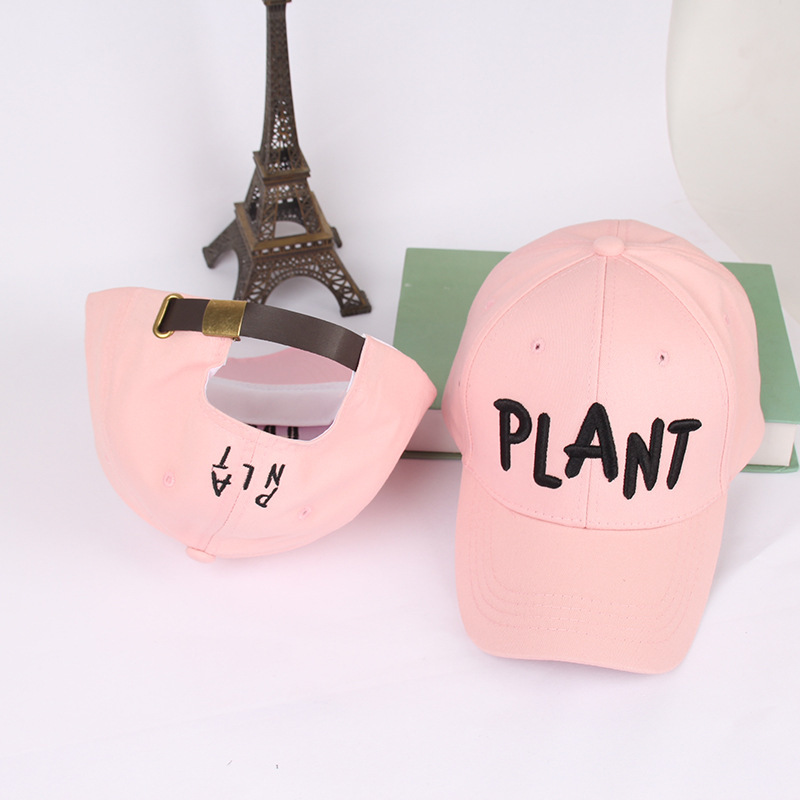 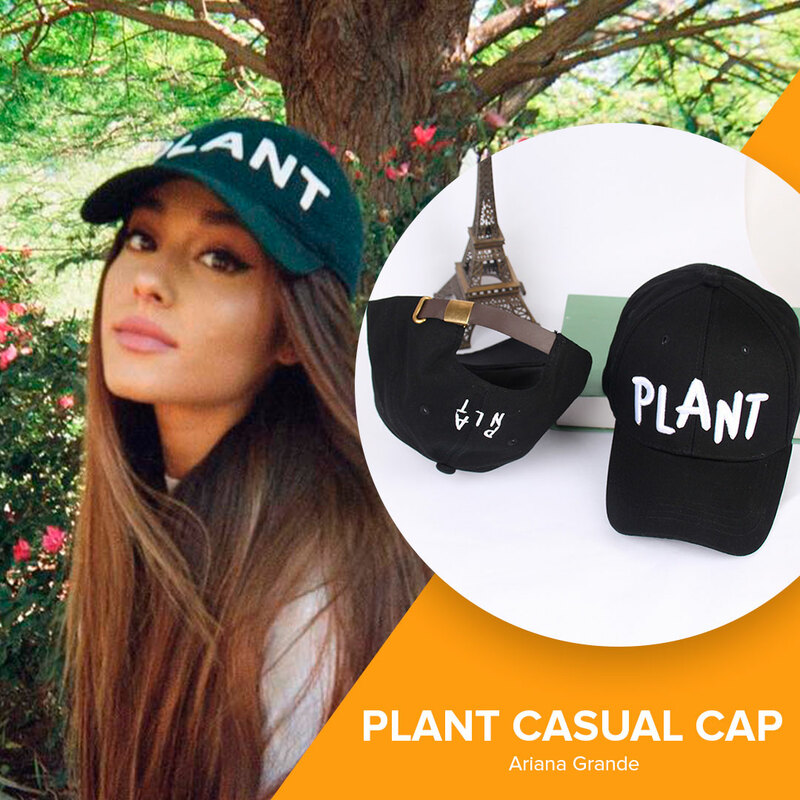 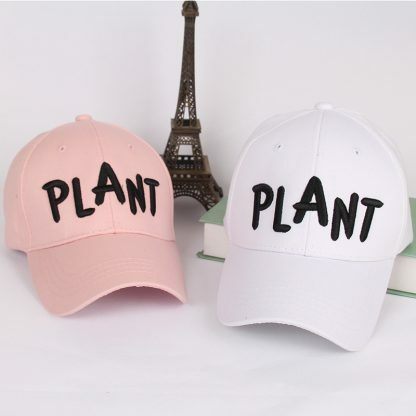 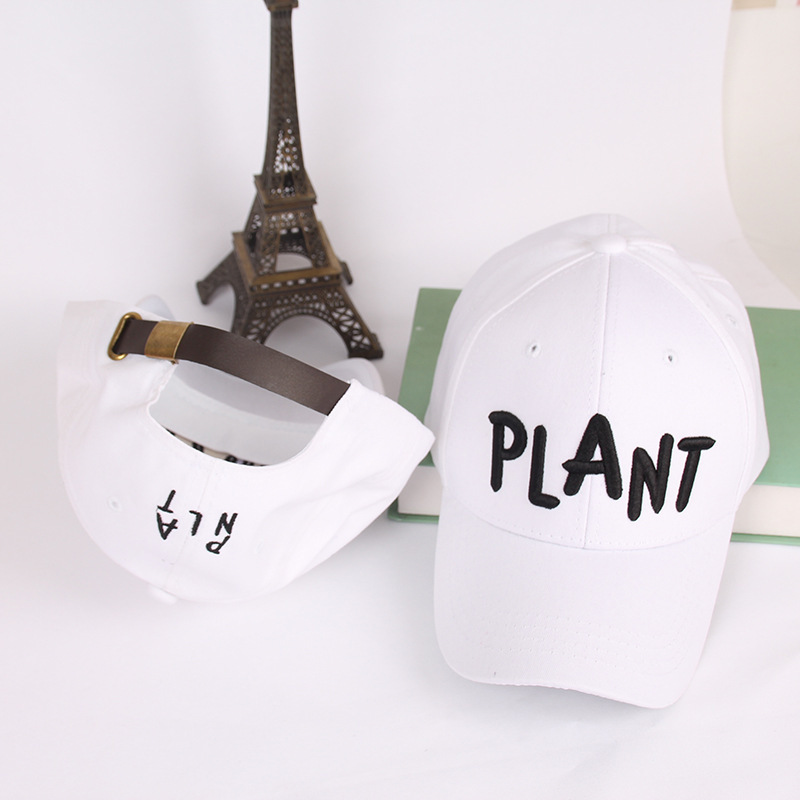 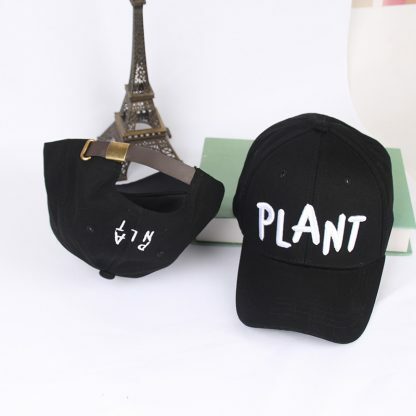 Ariana Grande PLANT Casual Cap. Free Shipping Worldwide. Best cap I’ve ever had!